A former chef and comedian. Edward now has a show called "Fast Ed Radio" and he's the radio personality/creator of the show. He talks about self-help and gives advice to people who are going through everyday life situations. He also interviews guests on the show and talk about the current events. 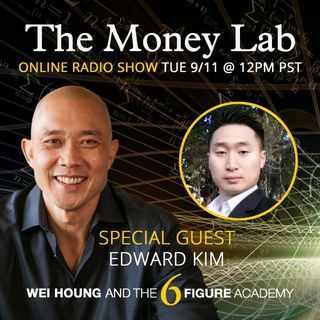 On this show today we'll talk about how Edward's life changed after becoming an Uber and Lyft driver.